The nostalgic sequels are all the rage these days. Some are good with hits like Jurassic World and Star Wars: The Force Awakens while others fall way off from the past success of the franchise like Terminator Genisys or Zoolander 2. Independence Day: Resurgence gets to join the latter as it falls completely off the rails from its predecessor. 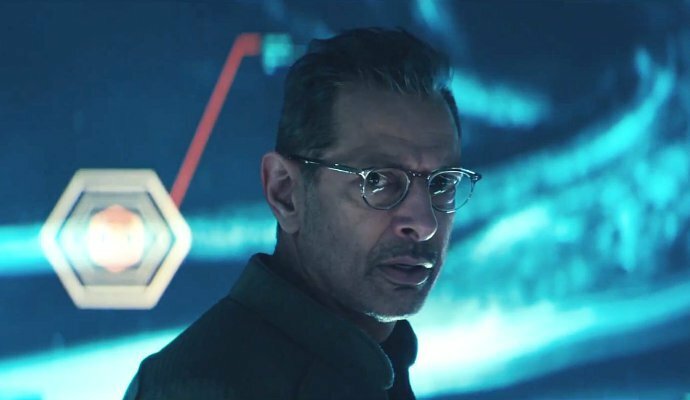 As the twentieth anniversary of the triumph over the alien invaders draws near, satellite engineer David Levinson (Jeff Goldblum) investigates a mother ship that’s approaching Earth. The world has come together to create immense defense systems from alien technology, but when the aliens attack with tremendous force all hope seems lost against the seemingly invincible enemy. The story is pretty simple and it doesn’t need to be complicated. The aliens are coming back and the world has to be defended, with a few convoluted details near the end. That’s it and if the story wouldn’t be bogged down by too many character details and too many characters in general, it might just have made the movie as fun as before. Too many characters cause certain issues but one in particular: not enough time to get invested in any of them. The performances feel phoned in for the most part and if they’re not the performance is probably bad in it’s own right. Jessie T. Usher, who plays the son of Will Smith’s character from the first, is bland and not nearly charismatic enough to stand near what Will Smith did in the first. Liam Hemsworth is just Liam Hemsworth, nothing spectacular but he does what he can. Maika Monroe is serviceable enough but it’s still a mystery why they cast her instead of Mae Whitman who played the role in the first. The only good performance is Jeff Goldblum. He actually appears to be having fun with the role even amongst all the bad. 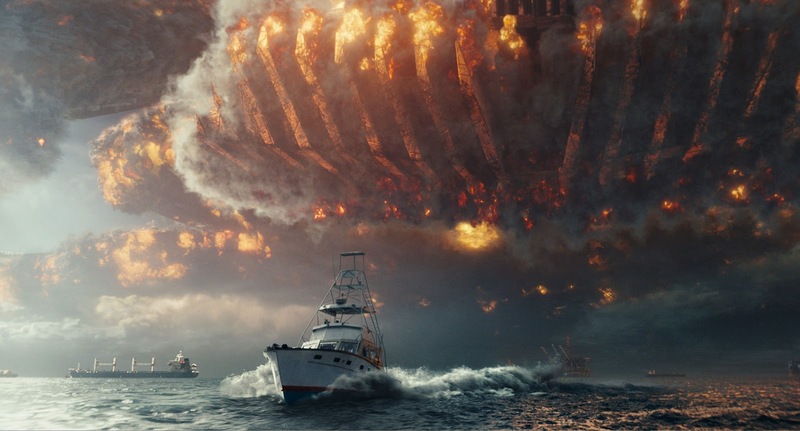 Director Roland Emmerich has put a bit too much on screen over the course of two hours. The action scenes are cluttered to the point where it’s hard to tell which side is shooting which. 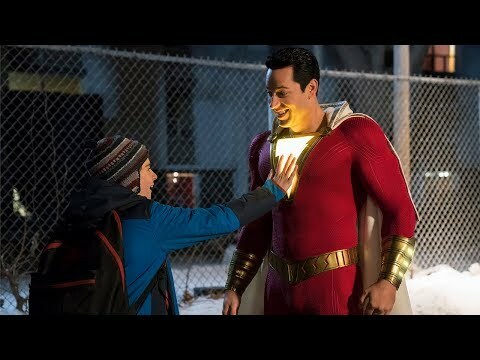 An abundance of characters cause so many editing issues that nothing can really have emotional impact or weight before the film jumps to another scene. Everything is crammed into a two-hour runtime that’s already too long to begin with. Not to mention Emmerich includes one of the worst final lines that I can remember, setting up a sequel that’ll likely never happen. So what did you think of Independence Day: Resurgence? Have you seen it and how does it compare to the original? Subscribe, share, comment below and as always return to I Am Sam for weekly reviews and insight.